Entry by anele on Tue Sep 3 19:50:43 2013. Note to Self: Don't break Aoba's heart. 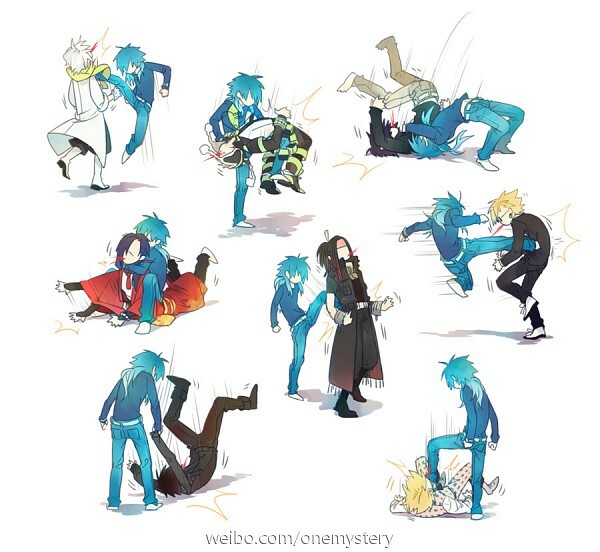 Aoba: that Uke that looks good no matter what he's doing.